Another tip is to speak to people who are successful in your field. They can offer insight into what steps they took to reach where you would like to be and guide you in the right direction. Leave your ego behind and ask for input from respected superiors who you know will not sugar-coat the truth and guide you in the right direction. 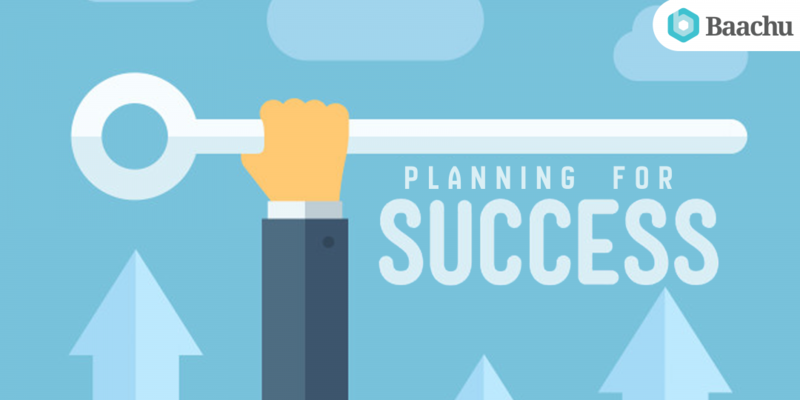 By mapping out your plan, seeking experiences that will help you grow, and speaking to successful professionals in your filed you can easily plan for success.